Periodontal disease is all too common in Australia, and chances are, you may have some form of the disease if you are aged over 45. Once you have it, it’s unlikely that you’ll be cured completely, since it is a chronic condition much like diabetes. But with ongoing periodontal maintenance, you can control the condition and prevent a recurrence of its more severe form. 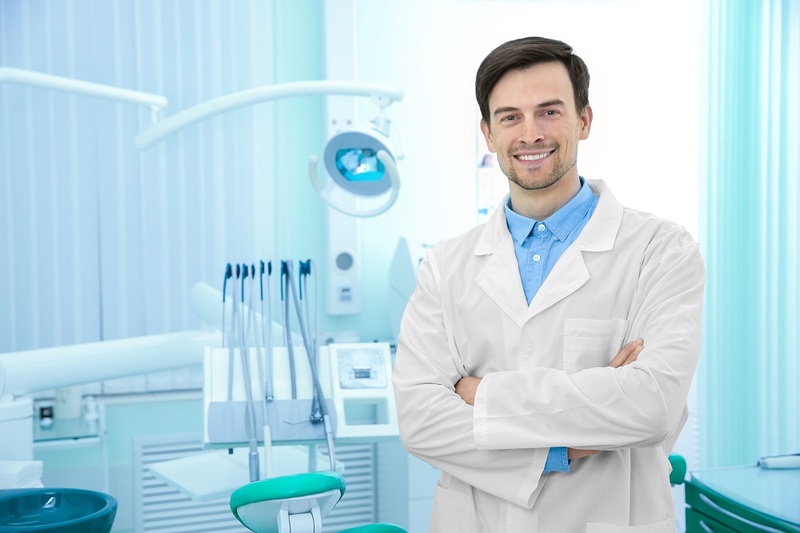 One of the main treatment goals when dealing with gum disease is to control the bacterial infection as soon as possible, and prevent any further damage to your teeth, gums and bone. There are a number of treatment methods used to treat different stages of the disease. 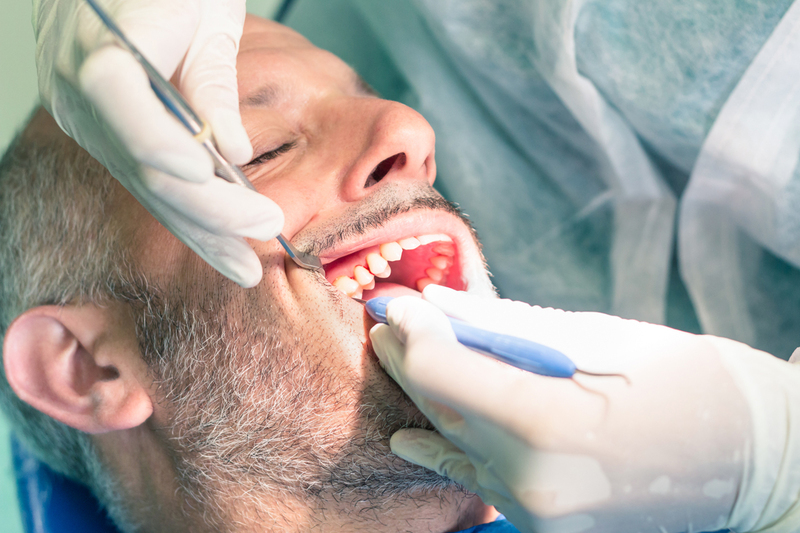 In its earlier stages, all that may be required is a deep clean, but as plaque, tartar and bacteria penetrate deep below the gum line, more complicated treatment methods may be required. Additionally, keeping up good oral care and hygiene at home is vitally important to prevent plaque and tartar from building up again, and to improve dental treatment outcomes. Deep cleaning is a professional dental clean of tooth surfaces that may include fluoride and polish treatments. Scaling is a method where dental tools are used to scrap off and halt the progression of tartar (hardened plaque) above and below the gum line. Root planing is a deeper cleaning procedure used to remove plaque and tartar from periodontal pockets below the gum line. This method smooths out rough tooth root surfaces, which allows gum tissue to heal and reattach firmly to tooth surfaces, and prevent redevelopment of plaque and tartar. Antibiotics and medication may be required to treat bacterial infection that has not responded to deep cleaning and oral hygiene treatment. Gingival flap surgery is required if tartar and bacteria are located near the root of the affected tooth. The gums are surgically separated and folded back temporarily from the teeth to allow a dentist to remove plaque and tartar, treat bacteria and repair damage due to gum disease. Then the gum “flap” is repositioned, so that the gum can heal and reattach to your tooth. Bone and gum tissue grafts can be used during flap surgery to promote bone regeneration and replace recessed gum tissue. Dental implants are artificial tooth roots that are used to replace teeth lost to periodontal disease. Once implanted in the jaw, a crown is attached and the damaged tooth is restored to its normal function and appearance. 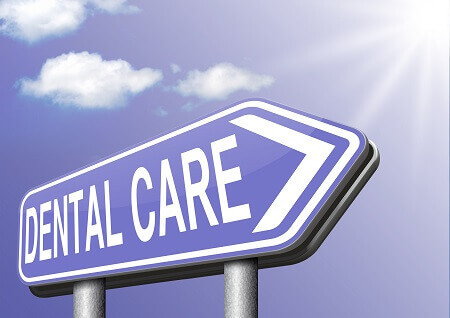 Reassessment and periodontal maintenance care are used to monitor a patient’s periodontal health, and help prevent periodontal disease from reoccurring in patients who have undergone periodontal or dental implant treatment.